Today We Destroy With Utter Awesomeness! Let's rock this morning with Carl & Dave on WRAT, 95.9 FM. 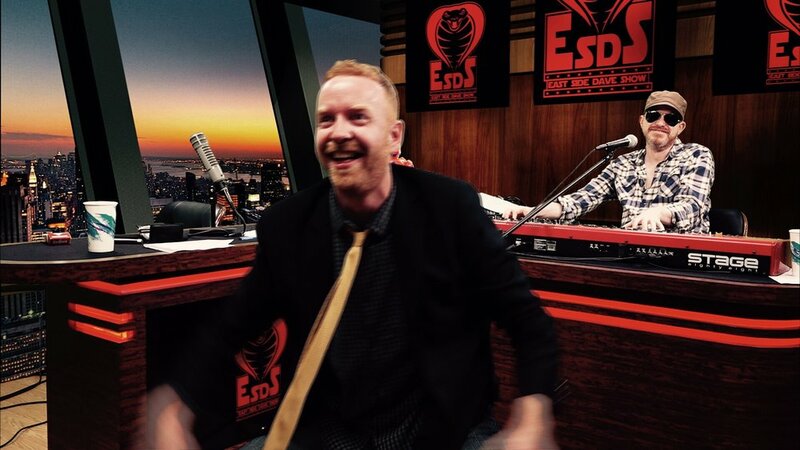 Let's crush the night with the East Side Dave Show on CompoundMedia.com. The World Is Ours. The Future Is Uncertain. But We Own The Present. 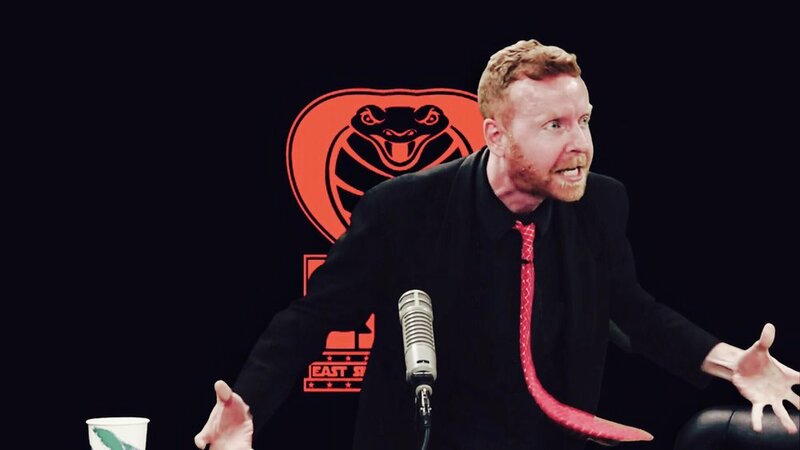 Worship The Snake. HISS.